McKenzie is currently 15 months old and she is a ball of joy! 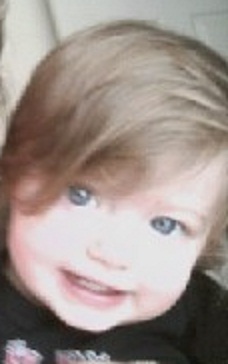 She has her daddy's blue eyes and her mommy's bubbly happy attitude. She loves to dance to the movie "Rio" and loves her xylophone alagator. She will steal all of our hearts... Be sure to vote for her! !